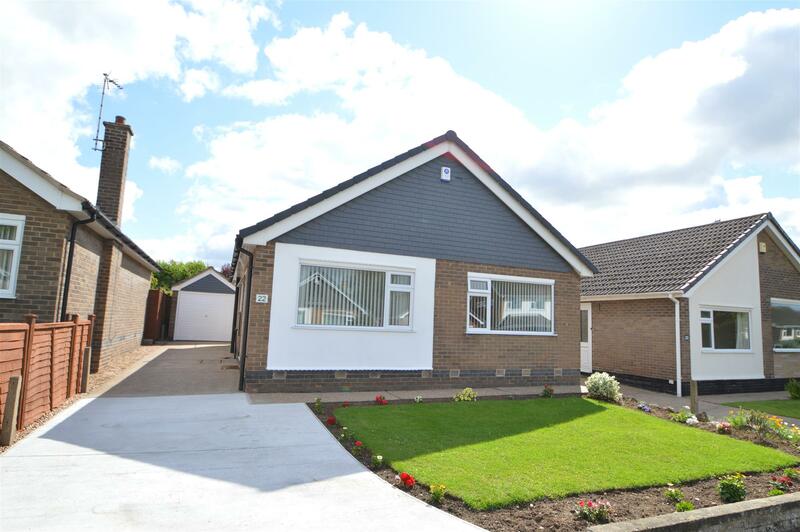 Benjamins are pleased to bring to the market this modern two-bedroom detached bungalow, where the current vendors have recently refurbished the property to a high standard. Early viewing essential. This property is situated in the well-established and popular residential village of Keyworth, convenient location and within walking distance to the local amenities including, shops, schools, sports facilities and public transport. the property also includes a concrete Driveway, Garage. The property comprises; Porch, Entrance Hall, Kitchen, Lounge with feature fireplace, three piece bathroom suite, two bedrooms, off road parking and a fully enclosed garden to the rear with decked patio area. 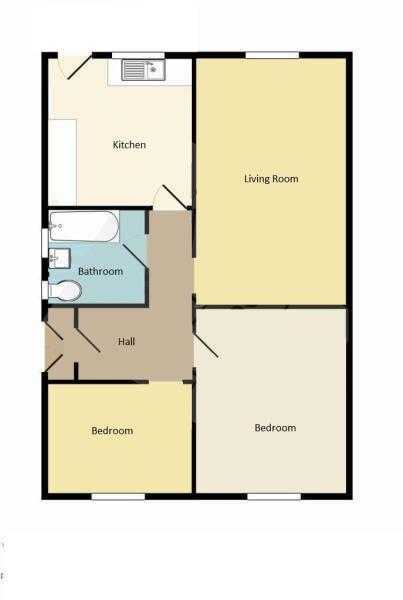 With a three piece white suite comprising of a bath with panel sides and shower over with glass shower screen, wash basin, WC, part tiled walls, Upvc frosted double glazed window to the side of the property. Having Upvc double glazed window to the front of the property, carpeted, pendant light, coving to ceiling, radiator, fitted wardrobes. Having concrete driveway leading to garage, small lawned area, to rear garden.